Freudenberg H23C8 is a flexible and easy to use carbon paper Gas Diffusion Layer (GDL) with a Microporous Layer (MPL) as well as a hydrophobic treatment. 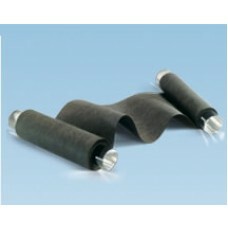 It is recommended for low humidified automotive LT-PEMFC systems. It is 230 um (microns) thick. Freudenberg H23C8 is the new product name for Freudenberg H2315 I2 C8.